China is one of the world's oldest civilizations and is rich with fascinating history. 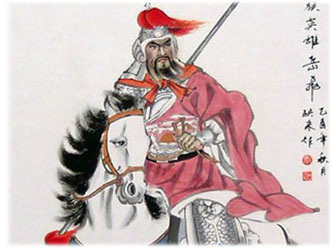 Chinese history is divided into dynasties, each of which marks the period when a line of emperors ruled. The first empire was the Qin dynasty and began in 221 B.C. The last emperor was overthrown in 1912, and China became a republic. The communist government began its rule in 1949 following a civil war with the Chinese Nationalists. 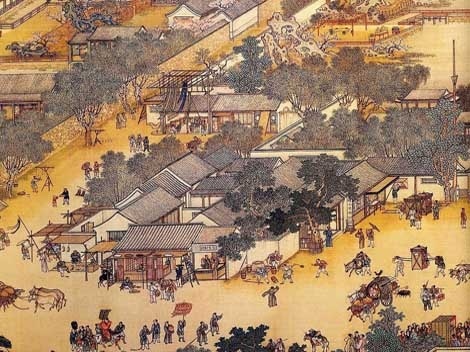 Ancient China was a land of invention. For centuries, China was way ahead of most other countries in science and technology, astronomy, and mathematics. The Chinese invented paper, the magnetic compass, printing, porcelain, silk, and gunpowder, among other things.